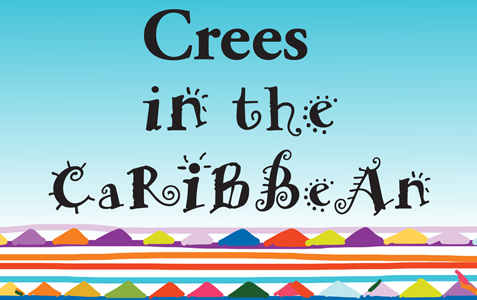 Theatre Aquarius is proud to present Crees in the Caribbean live on stage on January 30th through February 16th. The story of two middle-aged First Nations seniors, Evie and Cecil, on their very first trip out of the country. Tickets are available at Theatre Aquarius.